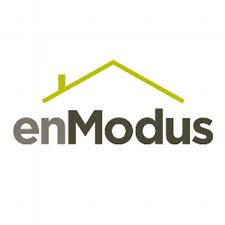 enModus develop Smart Home building solutions and communication technologies. Blueglow offer support smaller enterprises in utilising enterprise grade cloud, voice, data & security solutions. Microsemi design & develop innovative miniaturised electronic modules with applications in the health sector. Invitron, a biotechnology company, develop & manufacture high sensitivity in-vitro diagnostics for healthcare and toxicology industries. 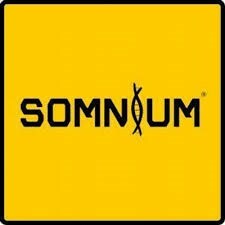 SOMNIUM develop software products which enable software designers to increase performance, provide greater energy efficiency and help take products to market faster.